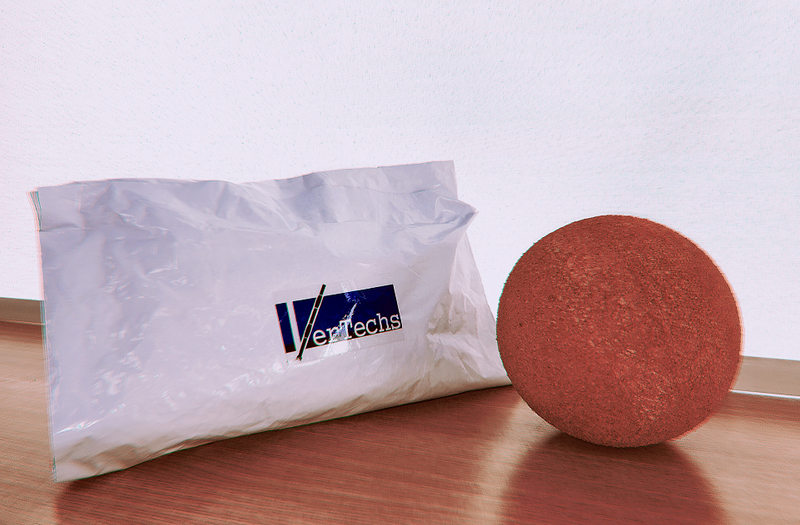 Vertechs delivers a new batch of VWB foam ball to COSL | www.vertechs.com | Vertechs Oil & Gas Technology Co.
Vertechs Wiper Ball (VWB) is designed to clean residual cement, drilling fluids or debris in drill pipes or tubing strings, which also can be used for fluid separation. The foam balls could be pumped after cementing job to assist fluid separation and wipe the deposition within the tubular. 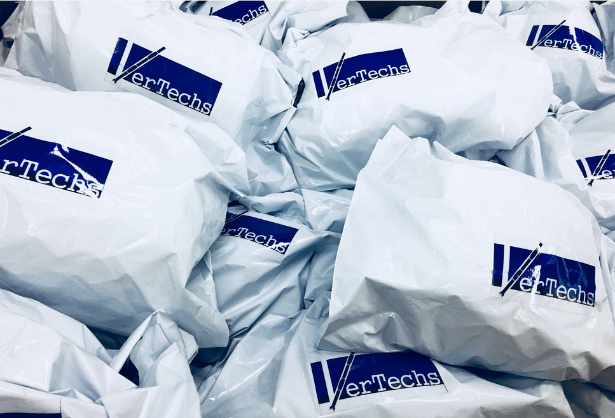 After successful field application of VWB in COSL offshore project in 2017, another batch of VWB is ready to be delivered for upcoming COSL offshore cementing operations.